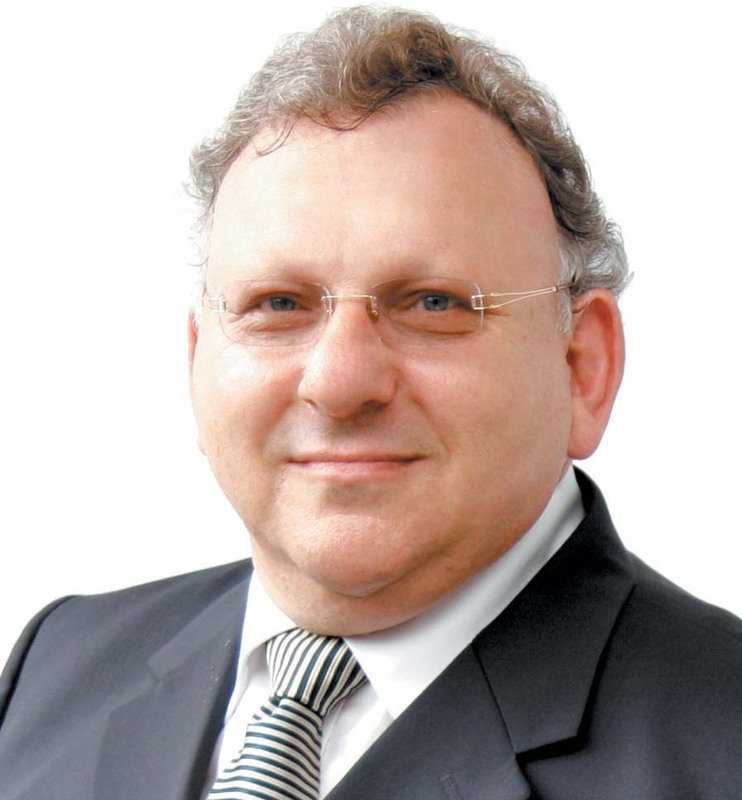 Barry Goldman –Property Consultant, Marketer and Innovator. Educated: Sydney Grammar School, Sydney Food School, and Sydney University. Married: 6 Grown up children and 4 grandchildren. Barry was born on Sydney’s north shore in 1950 and was educated at Sydney Grammar School in the city. After school he qualified as a chef and then studied for a Diploma in Catering and Hotel Management at the Sydney Food School East Sydney. Whilst studying he was approached by Kellogg International as part of their junior executive programme to assist in the establishment of the fast food chain Hardees in Australia. Hardee’s was at that time one of the largest fast food hamburger chains in the Southern United States. He was sent to train at their headquarters in Rocky Mount South Carolina. Upon returning to Australia he was part of a team that purchased 20 drive in restaurant sites in Sydney, Melbourne and Brisbane. He was appointed administrative assistant to the managing director of food services of Kellogg International Australia. In this role, apart from site acquisition he was involved in planning, site construction, restaurant marketing and initial launch strategies. He worked closely with councils and advertising agencies such as J Walter Thompson. The chain was eventually sold to McDonalds as the beginning of their Australia wide expansion programme. In 1973 he decided to go full time into real estate and was fortunate to have the chance of join an old established real estate agency in the city. He studied real estate and valuation at the University of Sydney and became fully qualified in 1975. He built the city agency into a very large valuation practise and general agency known as Barrouclough and Goldman. The company specialised in the valuation and management and were on the valuation panels of many leading lending institutions such as banks and building societies and credit unions. He sold his interests in the company 1987 to Laing and Simmons and then went full time into property consultancy. During this time he assisted many large building and development companies in marketing numerous residential and commercial projects. He also developed an interest in the restoration of heritage buildings and has been involved in the adaptive reuse of residential buildings. Over the years, he has also personally developed numerous properties in the inner city for both residential and commercial use. In 1999 he moved to Pyrmont in the inner city. He with his wife Katherine purchased residential and commercial property in Pyrmont and established The Portfolio Group. He built a strong following in the area and the city fringe handling commercial and residential property. In 2001 Barry was elected President of the Pyrmont Ultimo Chamber of Commerce and built this organisation to a very strong lobby group negotiating with the City of Sydney Council and The Sydney Harbour Foreshore Authority who were both major stakeholders in the area. He also cofounded the Business Association of the City of Sydney which combined all the business chambers of commerce, partnerships and organisations in the city into a single voice which became a powerful lobby group and advocate for business. He also was involved in the establishment of Pyrmont Progress Incorporated which was set up so the residents and business could work together to achieve common goals. In 2004 Barry along with his wife Katherine successfully assisted Clover Moore running for Lord Mayor of Sydney. He provided office facilities and services and his wife Katherine managed her campaign. Over all this time, the Portfolio Group has continued to grow and operates a successful property management, sales and leasing practise throughout the city fringe. They have recently added a facilities management arm to the business. Barry and Katherine Goldman have recently developed a totally new innovative residential agency model which is called LEDA Real Estate. This business was launched in June 2012 and is beginning to create a great deal of interest in property circles throughout Sydney as it is a totally new approach to selling property. In recent times, Barry and many old supporters of Clover Moore became disillusioned in the way the city was being run. In 2011 he along with several like-minded city people established the Living Sydney Independent Team to run against her at the 2012 elections in September. Barry was appointed Chairman of Living Sydney Limited. Barry has a great passion for Sydney its people, its life, heritage and culture. He was concerned about the waste and financial mismanagement, the lack of safety and compliance, the plight of businesses suffering from a deliberate lack of interest by the Council to small business , the lack interest in tourism and promotion, the gridlock of traffic and the transport problems created by Clover Moore and the plight of the homeless and those in need of crisis care who are grossly underfunded. Barry has recently been appointed a director of Jewish House Crisis Care Centre to help develop strategies to aid the very many people in Sydney in need of crisis care and counselling. This organisation helps people from all cultures and religions that need help. This area of care is grossly unfunded by all forms of government and there is an acute lack of accommodation and facilities for these people. Barry and his wife are great travellers and have spent a great deal of time in recent years in France where one of their children has been studying for his PHD. Shivaganga Infra is the name of luxury and happiness.The name for commitment to customer satisfaction was established in the year 2006 at Bangalore. It isconsistently been making a name in the field of construction. The company is let by a team of experience and visionary professionals with sound knowledge of construction, Team SHIVAGANGA INFRA is professionally managed with high experienced of proven capabilities.Behind some of the most prestigious ventures of Bangalore stands one trusted name-SHIVAGANGA INFRA.3Bhk flats for sale At Kanakapura Road, 2Bhk flats for sale At Kanakapura Road, 3Bhk flats for sale At JP Nagar7th Phase, 2Bhk flats for sale At JP Nagar7th Phase,3Bhk flats for sale At JP Nagar, 2Bhk flats for sale At JP Nagar,3Bhk flats for sale At Bannerghatta Road,2Bhk flats for sale At Bannerghatta Road,3Bhk flats for sale At Rajarajeshwari Nagar,2Bhk flats for sale At Rajarajeshwari Nagar,3Bhk flats for sale At Banashankari 2nd stage,3Bhk flats for sale At Bangalore,2Bhk flats for sale At Bangalore. Shivaganga Infra is the name of luxury and happiness.The name for commitment to customer satisfaction was established in the year 2006 at Bangalore. It isconsistently been making a name in the field of construction. The company is let by a team of experience and visionary professionals with sound knowledge of construction, Team SHIVAGANGA INFRA is professionally managed with high experienced of proven capabilities.Behind some of the most prestigious ventures of Bangalore stands one trusted name-SHIVAGANGA INFRA. Well and informative content given about What is a SOHO Apartment. Thanks for provide this information here about this blog.